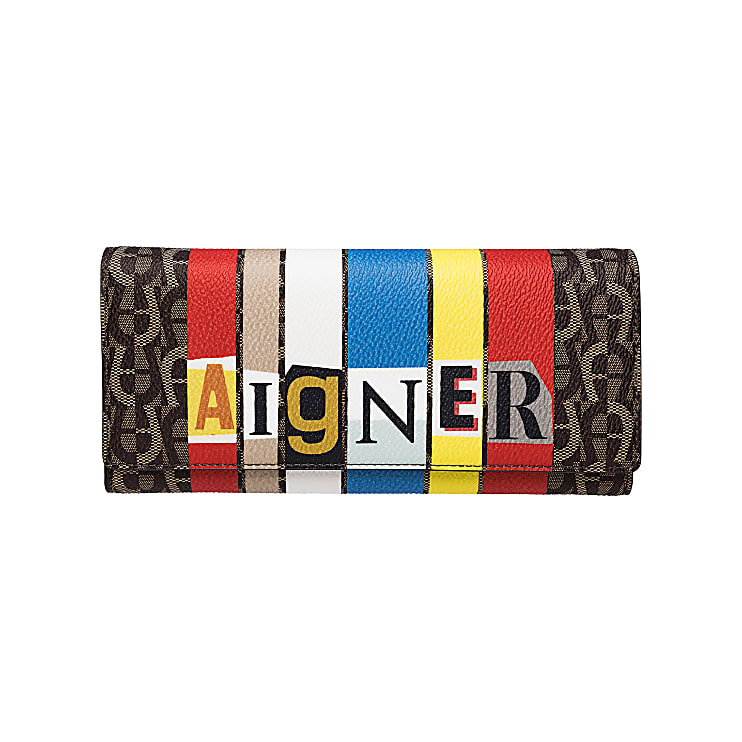 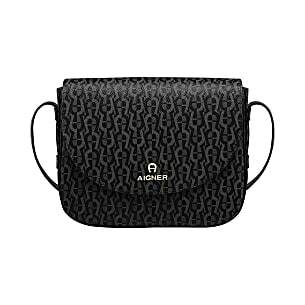 The DADA pattern gives the Zoe purse that certain something this season. 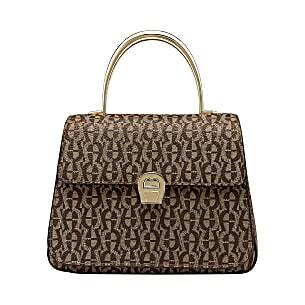 The classic Zoe logo icon is digitally printed with the beautiful DADA print, which adds colour to the purse. 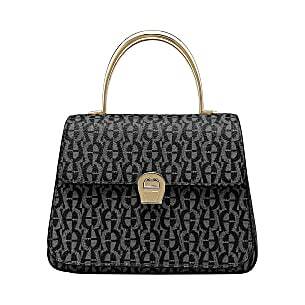 Get this Zoe purse and decorate your Zoe bag.The numerous compartments offer plenty of space for cards and anything else.Close your purse easily with the press stud!